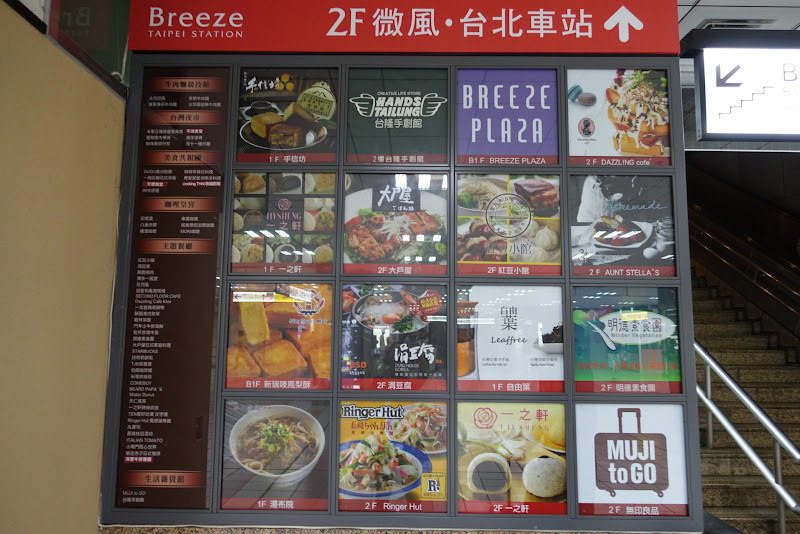 The 2nd floor of Taipei Main Station has an amazing selection of foods, though they don't open until 10am :( Take note if you are going to be passing through early morning! Otherwise you will be chowing down on strange boiled skewers from the 7/11s or having an Egg McMuffin or Mos Burger. I couldn't find too much information about this online, so here's a picture next to the escalators up to the 2nd floor. 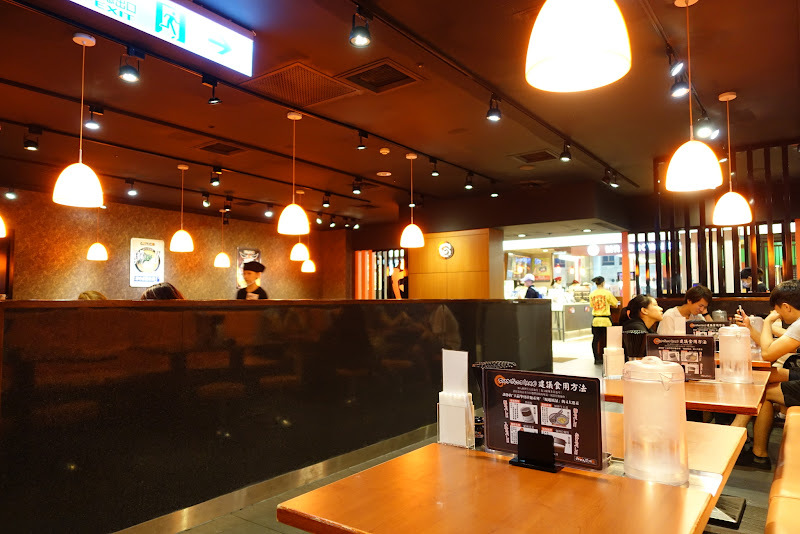 They also have a couple more fast-foody type food courts as well as sit-down restaurants. Also note the mini MUJI and Tokyo Hands (localized) stores up there! 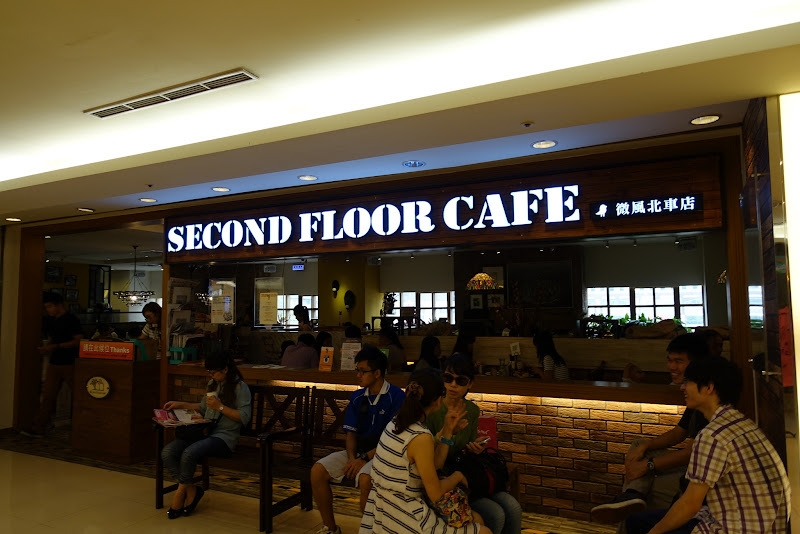 Second Floor Cafe - I later found out this was a chain, not a literal description of its location in the Main Train Station. 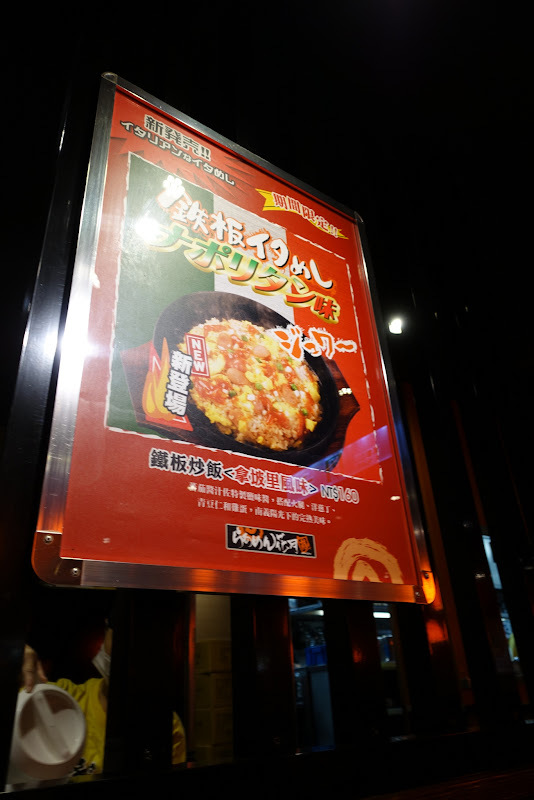 We ended up at Ramen Kagetsu Arashi. 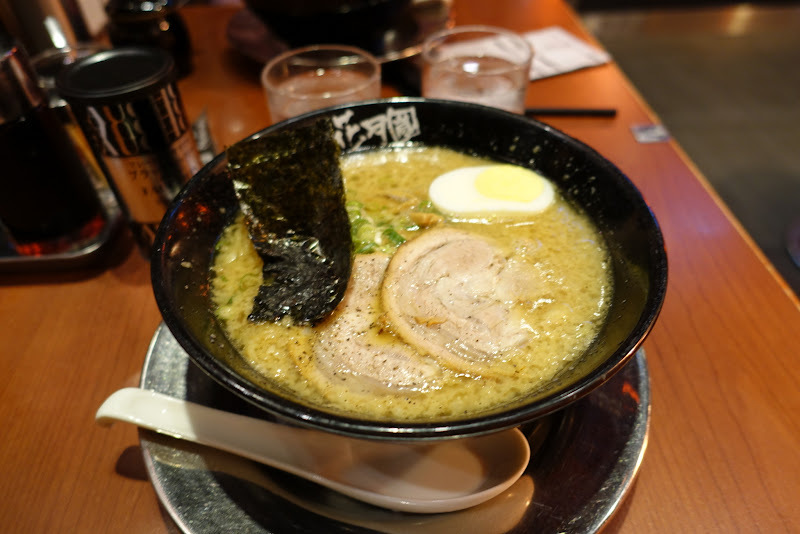 It's right beside an Ippudo, but this place looked slightly more popular, so we decided to try it.